Waitrose, one of the UK’s leading supermarket chains, source produce from all over the world and send staff overseas throughout the year. 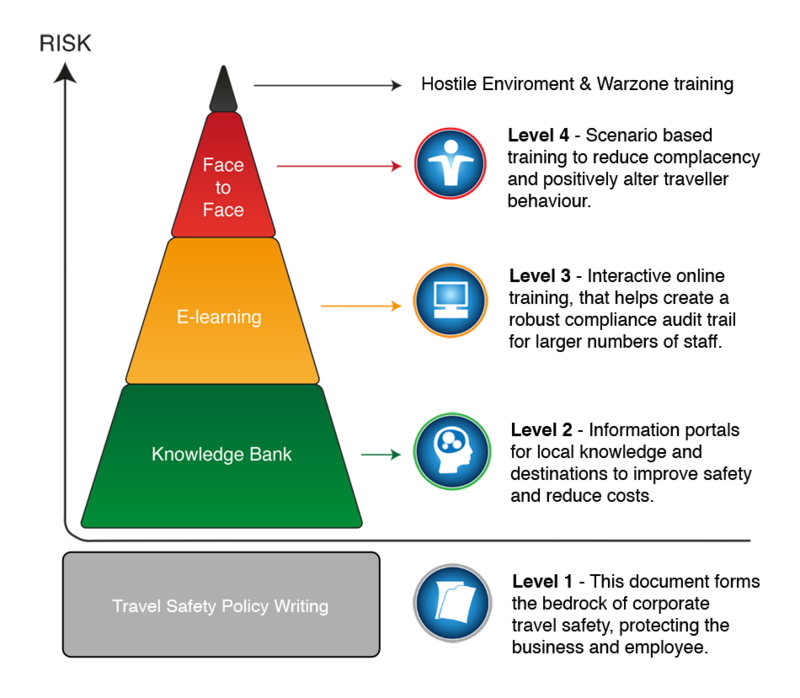 They contacted Planet Wise in 2007 after watching a presentation given by Planet Wise Managing Director Mark Hide at the Business Travel conference prompted a director within the business asked the question “how do we prepare our staff to travel safely overseas?” The answer was they didn’t. Two pilot courses were run in January 2008 along with an audit of Waitrose’s policies and procedures. Feedback from attendees was so positive that an 18 month rolling training programme was introduced for all partners that travel. With this complete, Planet Wise now runs twice yearly courses for Waitrose for new staters or those that are travelling for the first time. In addition, one-to-one refresher courses are run for those partners that have attended the course but are travelling to a higher risk destination. Waitrose also introduced a UK travel safety course for head office partners who travel around the UK on company business. Originally designed as a half-day programme, these courses were so successful that a longer, full-day module was introduced. We have worked with Planet Wise for over three years and attendees on the course have found it thought provoking and many have changed their attitude and practices as a result. Definitely a worthwhile investment of time, budget and resources. Sarah Tomsett, Commercial Operations; Waitrose.